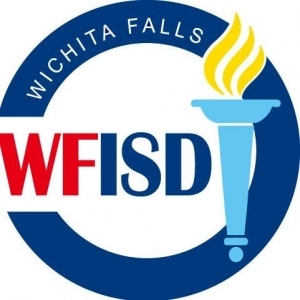 Kory Dorman, Crockett Elementary Principal and Cindy Underwood, Haynes Northwest Academy Principal are both on administrative leave from the Wichita Falls ISD. Both are facing misdemeanor charges of Failure to Report. Superintendent Michael Kuhrt released a statement yesterday following the arrest of both principals.